Itch.io says that taxes for EU sales get collected and cut off from the payout. This really happens on a payout. So in the EU we have to create a kind of 'bill/receipt' about the income (at least in Germany we have to) and can get back the taxes. For this the EU tax ID number and adress of Itch.io is needed. Btw. this is not my idea bt the law. I tried a dozend times to contact the support for these information but no reply. Hey Itch.io, this is unreliable! Do you really collect the taxes and transfer it? Has anyone got these information or a workaround so I can finish my work? They don't even say 'no we can't give you these information' - they just say NOTHING! itch.io Community » Game Development » General Development · Posted in What's your favorite screen capture software? And then paste it in my favorite graphics software. To capture videos I allways used and still use Fraps. If you have a Nvidia GeForce you may use Nvidia Experience - Shadowplay to capture videos, it's also very good. 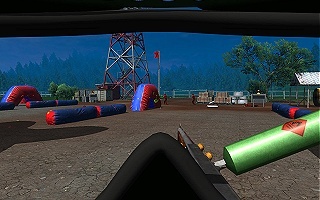 RC Fun City is a singleplayer game about radio controlled vehicles focused on having fun. You can drive with RC cars, trucks, bus, kart, buggy, monstertruck, boats, ships and also there are planes and bombers, helicopters and drones. There's a rocket base to shoot model rockets into the sky. Escape from police opponents in the bank robbery mission or vice versa chase some hooligans in the police mission. Thanks. It's made with Unity 3D. Target is to mark the players of the opposite team and capture flags. The game is absolutely focused on fun, not realism and free of any violence, so it's a nice game for any age. For Multiplayer games there are no servers needed cause the game runs via cloud and everyone can create a room to play with friends. Eve of Destruction started as a free BF1942 modification in 2002. Mods have also been released for BF:V and BF2. I joined the team in 2005 and worked on the BF1942 version and developed it till end of 2012. In 2012 the idea was born to make it a standalone game with it's own engine and code and finally it was released in 2016. 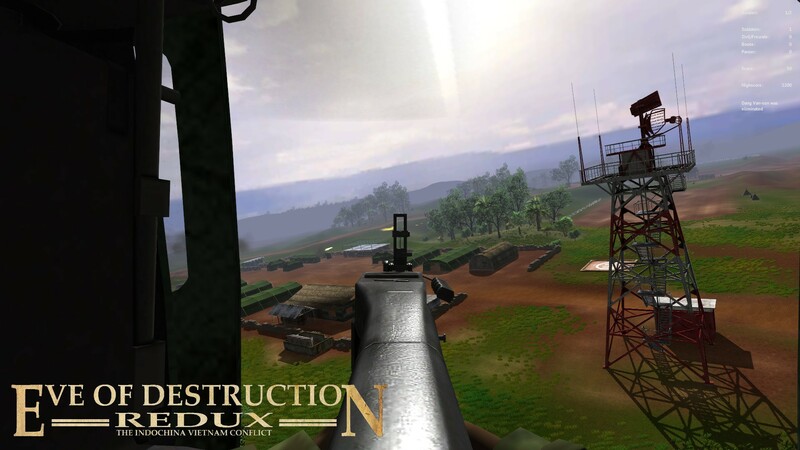 It's a First-Person-Shooter for PC about the Vietnam War era. Exaggerated depiction of violence has been deliberately omitted. Landscapes, characters and their names are fictional. The game is constantly evolving. It comes with an endless number of different game modes, maps, weapons and vehicles and it's really huge. 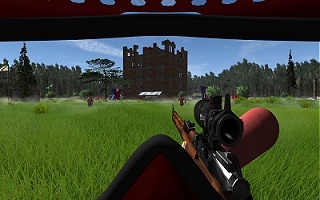 There are also parts of fun (Joke Racing) and horror (Zombies) in the game and you'll find some Arcade style games. So this game is a collection of games as well. Of course the main gameplay is about infantry battles, dogfights, helicopter attacks, tank battles and boating. You can play against bots, against friends or both, just like you want. There are no servers for multiplayer cause the game runs via cload and everyone can create a MP room without the need for registration or something. Just start a room and invite your friends!